The massive 3-issue miniseries from 1988 is collected for the first time! 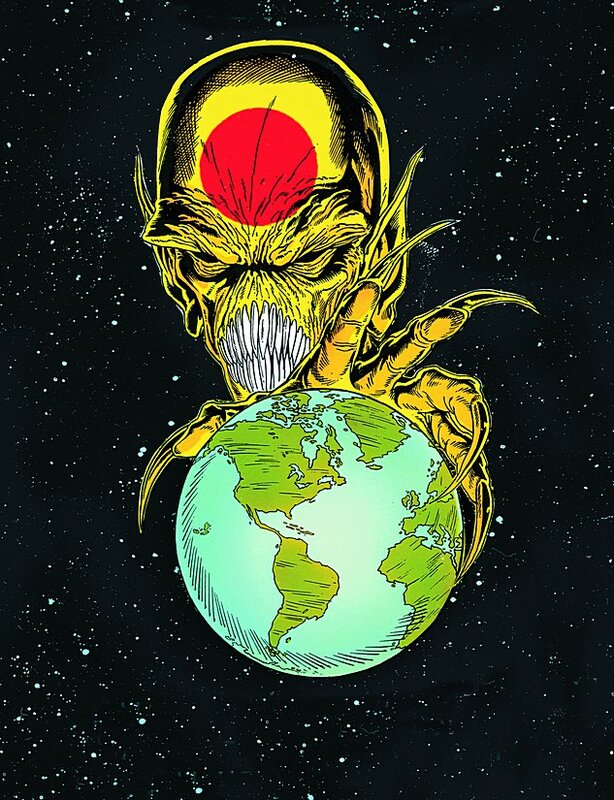 In this universe-spanning saga, the deadly but emotionless Dominators have come to Earth to wipe out the threat posed by metahumans. But what is the real reason for their attack?